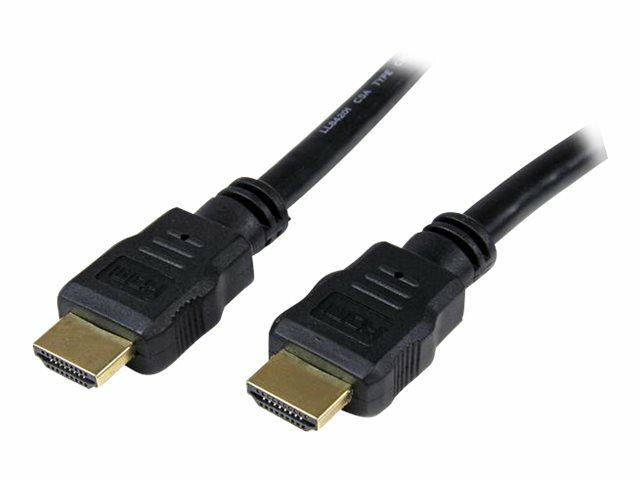 HDMI cables are an essential tool. 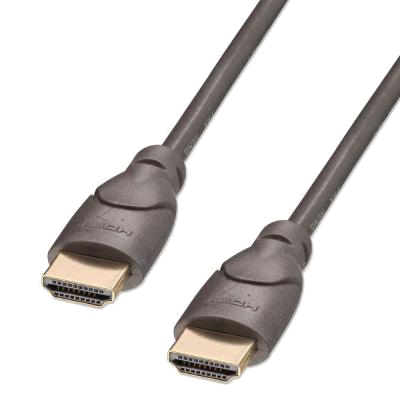 HDMI is a proprietary audio/video interface for transmitting uncompressed video data and compressed or uncompressed digital audio data from an HDMI-compliant source device, such as a display controller, to a compatible computer monitor, video projector, digital television, or digital audio device. 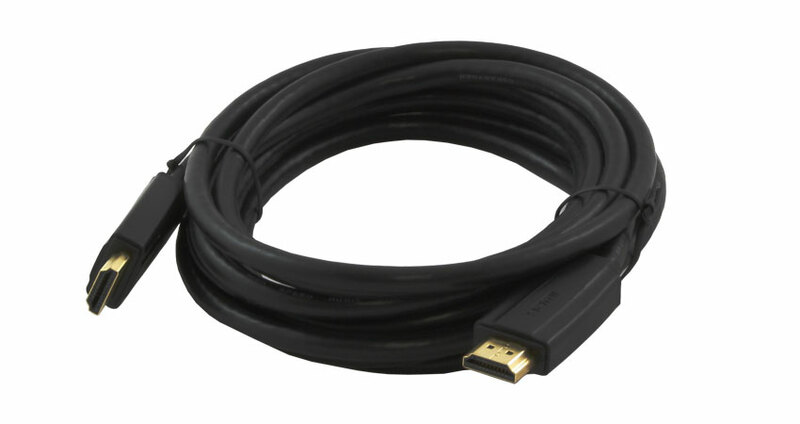 And no surprise that with its importance here at Comms Express one of our biggest selling items are HDMI cables. 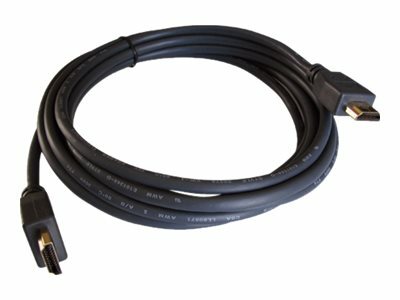 Flesh Flex HDMI Cables offer great performance and value. More Info….